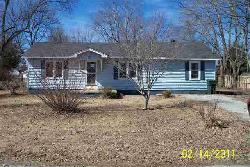 Today on the Fannie Mae button over on the right side you will see two houses for sale by Fannie Mae. The house at 93 Chester Harris Street in Trimble is now under contract by one of my clients(great price) but the other house at 1725 E. Wheeler Street in Dyersburg is still available. 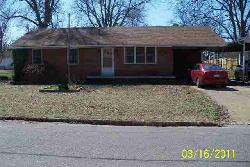 This Dyersburg foreclosure is a brick 3 bedroom 2 bath and is priced at $48,900. Please let me know if you are interested in looking at this property. The Chester Harris property closes at the end of this week.